« Rex Velvet: Dandiest Villain Ever. I saw this in the store today and it went so well with my outfit I just had to get it. 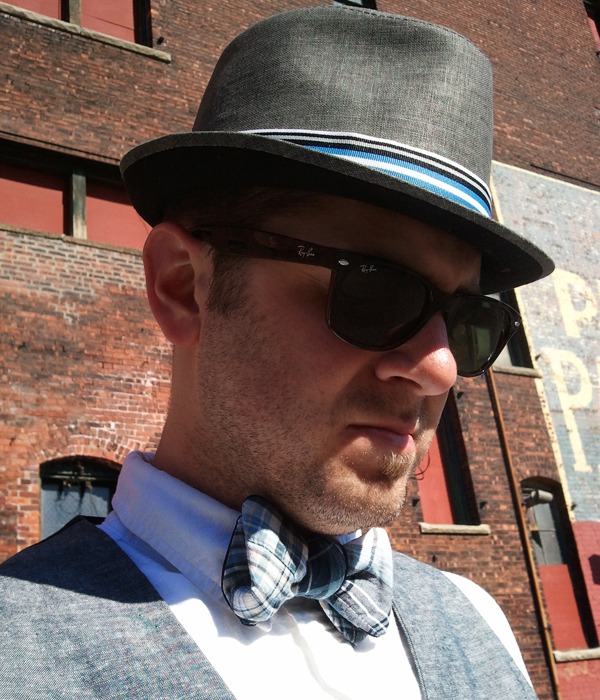 Yet another fedora from New Era’s Spring EK Collection, The Whisper is a great Spring/Summer head-wear choice with it’s linen fabric and brightly colored band.